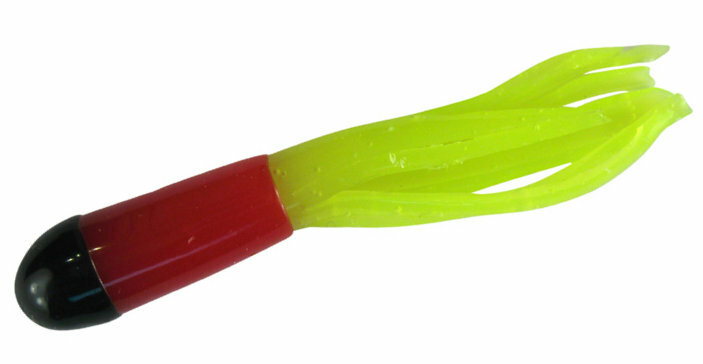 Pico Lures 3-COLOR 1-1/2 INCH Crappie Tubes are Made in the U.S.A., and are a go to favorite of crappie fishermen. Hollow body and teasing tails! Catches all kinds of panfish from Sunfish, Crappie, white bass and Walleye. Sold 10 per pack.